To celebrate International Day of Forests we explore the forests of Rothiemurchus. Every year on the 21st of March the United Nations raises awareness of the importance of all types of forests. This year the International Day of Forests promotes education to Learn to Love Forests. Towering trees and ancient pine forests make Rothiemurchus special. They are one of the reasons why we love Rothiemurchus! 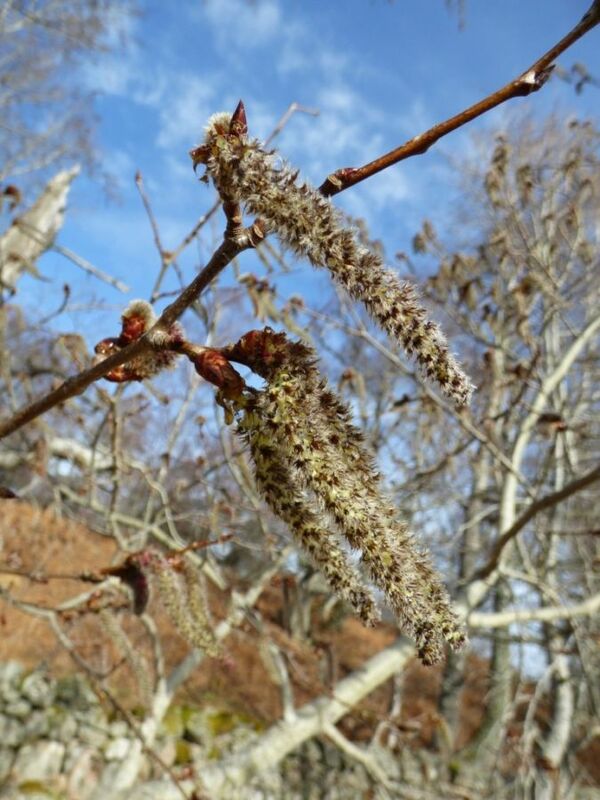 In March the sap is rising strongly in birch. Hazel catkins have already flowered and shed their pollen. After the hot summer of 2018, even aspen are flowering this year and some of these elegant trees are thick with dangling catkins. It is time to finish planting because well before buds want to burst the tree’s roots will be growing; threading fine, hair-like roots through the soil enabling it to absorb water and minerals even if a drought arrives. 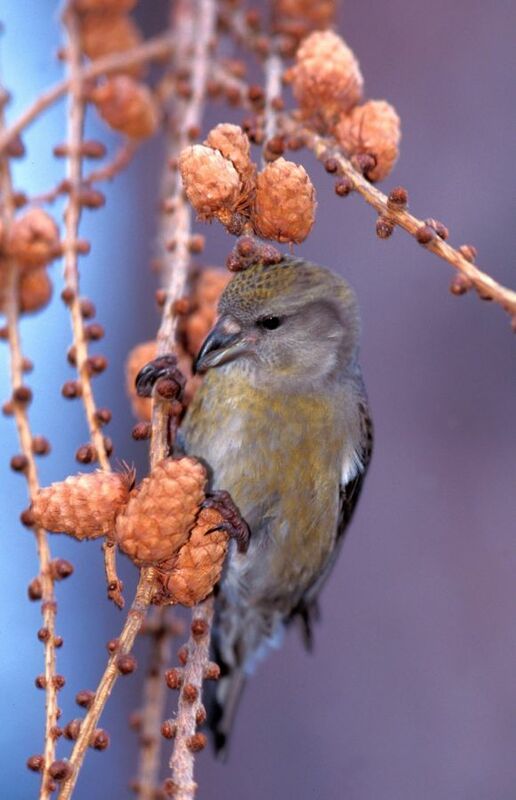 We have also finished harvesting trees from the forest because wildlife is already springing into new life: crossbills nest early because the pine seed they depend on is most available to them before it is shed from the pine cones in April’s drier weather. Tawny owls also nest early because the adults find it easier to feed hungry owlets before voles and mice can hide in fresh, new grass. 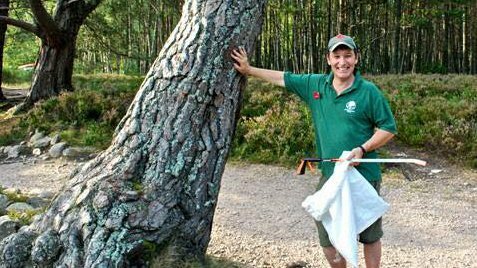 The harvest of trees from Rothiemurchus helps support the estate financially and helps support other industries in the local economy. Many of the logs go for fuel, some to make chip-board and some milled into planks and posts for fencing and building. The harvest comes from thinning the forest so that the trees left behind can grow bigger and develop larger crowns for shedding more seed for the time the forest needs to regenerate. The harvest also comes when trees reach maturity and then clearings are made and these can then be regenerated to new forest by natural seeding. 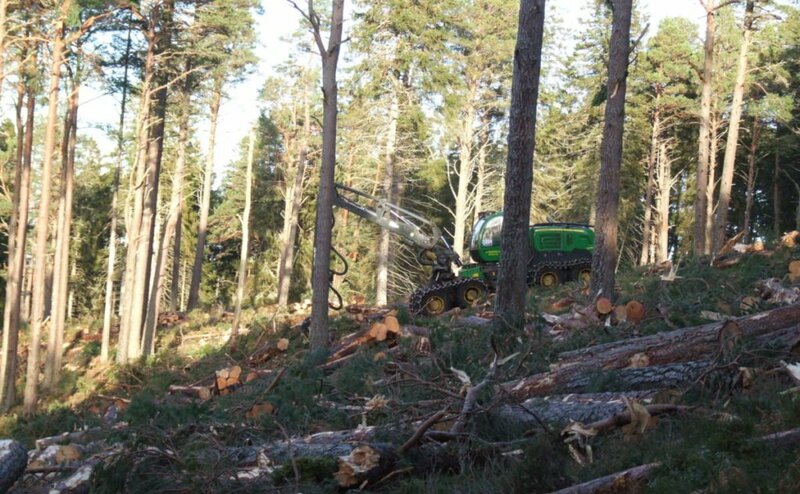 Replanting is only used in plantation areas whereas most of the Rothiemurchus forest has been regenerating naturally for thousands of years. As well as timber for fuel and industry the forest provides us with spaces to relax, exercise and just enjoy being outdoors. The forest provides wildlife to glimpse and admire throughout the year because trees sustain a complex community of plants and animals. In the pinewoods capercaillie have adapted to live on buds and leaves. Blaeberry shrubs grow well in dappled shade. Rare fungi grow thin threads through the soil, linking with tree roots to benefit the fungus and the tree. Old trees with holes provide nest sites for goldeneye ducks – and dens for pine marten. Buzzards, goshawks, sparrow-hawks and even golden eagles hide their nests in the trees’ canopies. 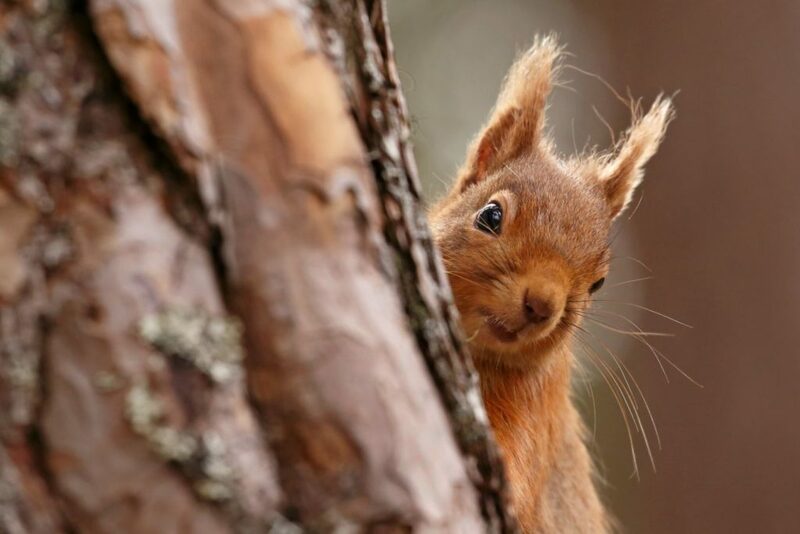 Red squirrels also nest high in the trees, building several dreys in a year that they can move between. The Rangers (Matthew, Alph, Ray, Craig, Sam) help reduce the risk of wildfires by reminding our many visitors that deadwood is better being left for wildlife rather than being burnt in a campfire and that no fires should be lit in the forest. They also remind visitors the wildlife flourishes better and is less frightened if people and dogs stay on promoted paths. Peter controls the number of deer so that not too many are eating the young trees and Piers helps with planning forest operations and monitoring the health and regeneration of the forest.